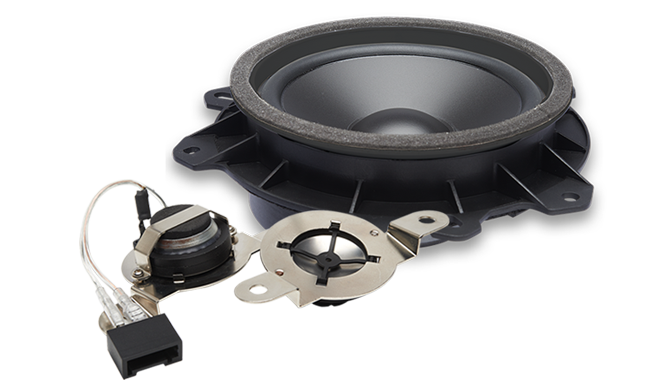 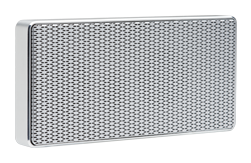 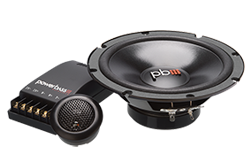 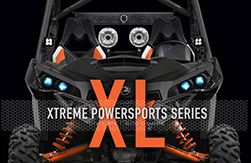 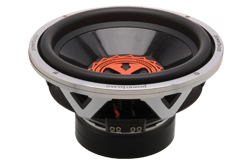 PowerBass has just released our new OE Series Direct Fit Replacement Speaker Systems for Toyota, Lexus, and Scion fitments. 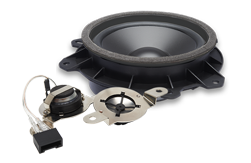 Direct Fit OEM Replacment makes install a breeze with a custom tooled housing guaranteed to be a direct bolt into the factory location with no need to make a custom bracket or cut any of the factory metal. 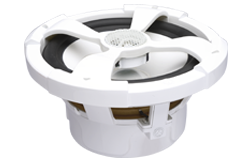 The factory style plugs allow for a clean plug and play connection that makes this install a breeze!